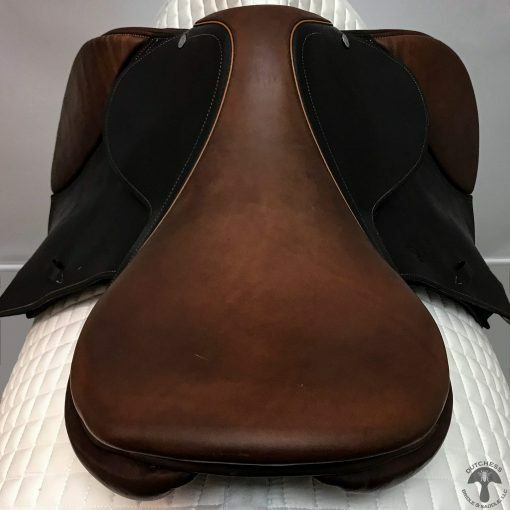 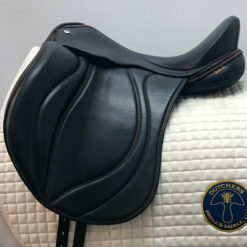 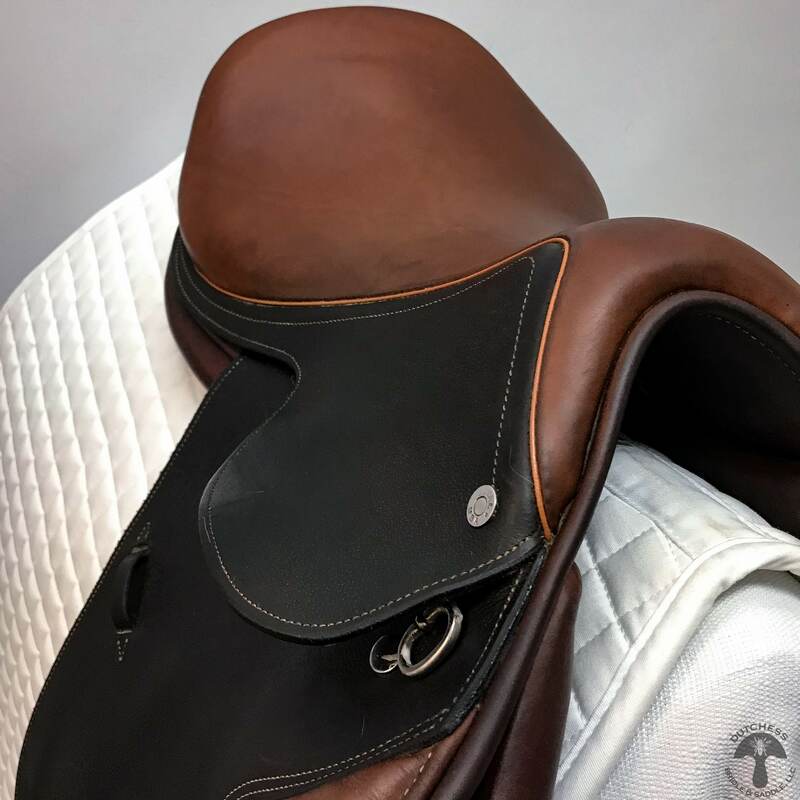 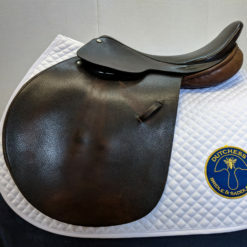 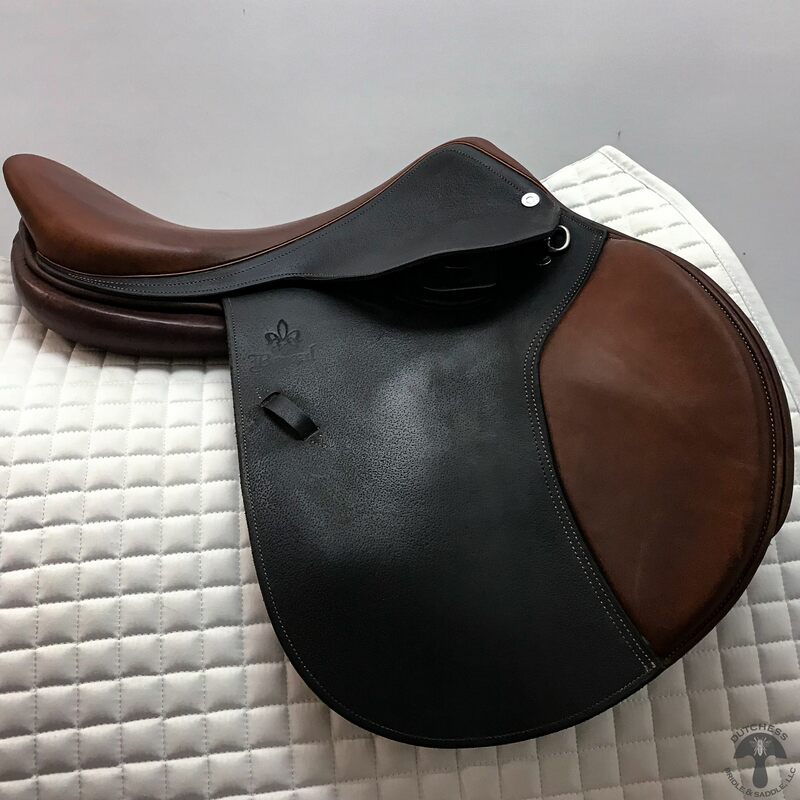 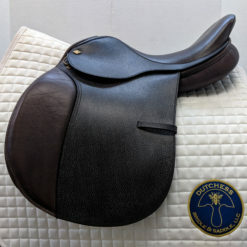 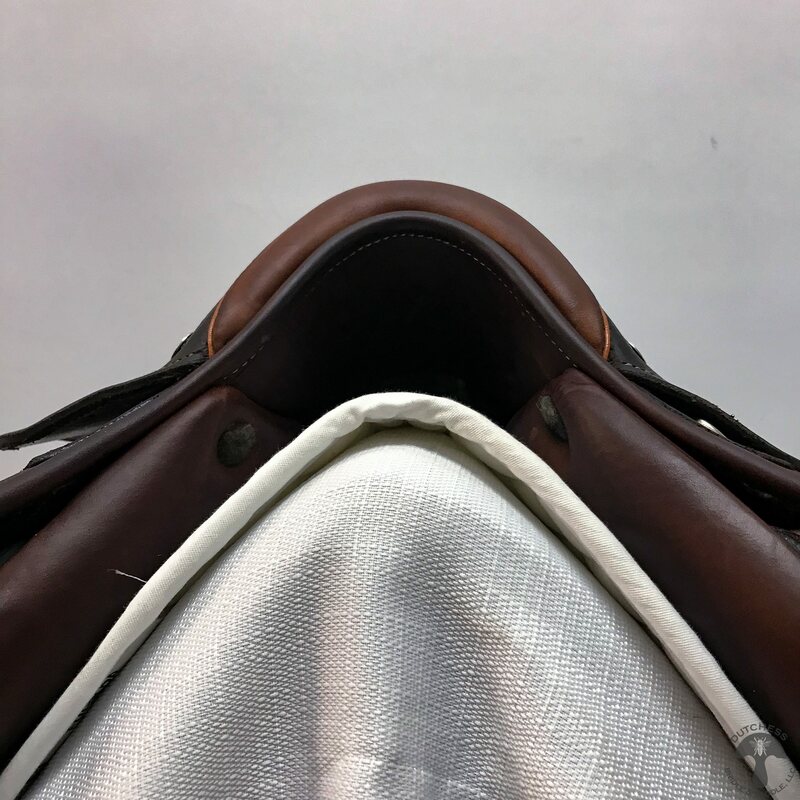 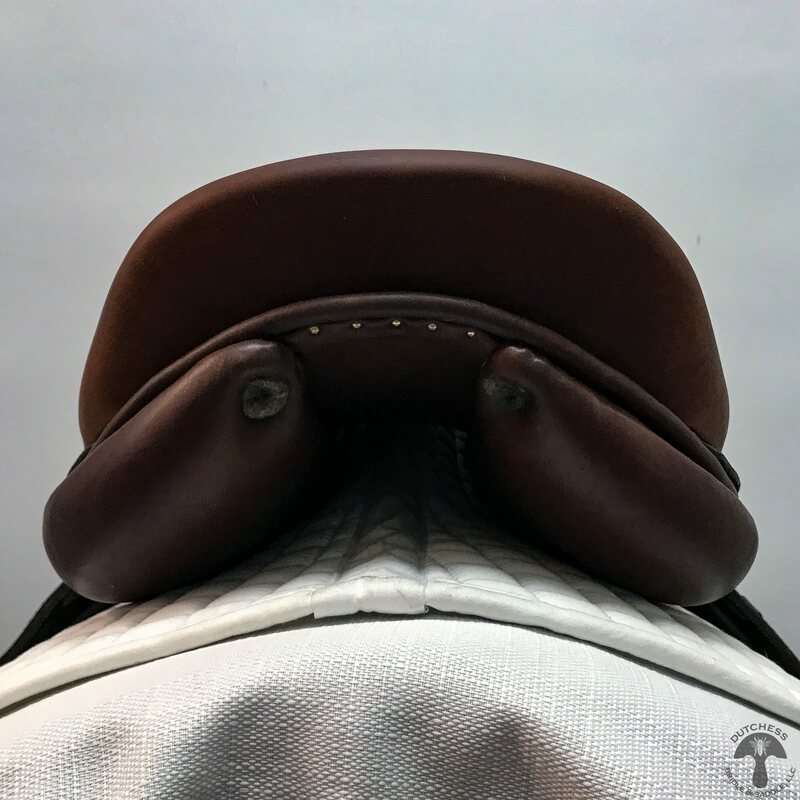 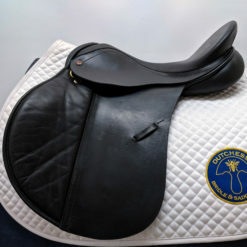 The Beval Artisan is a great saddle featured with printed pig skin flap & skirts and calf leather on the seat & knee pads. 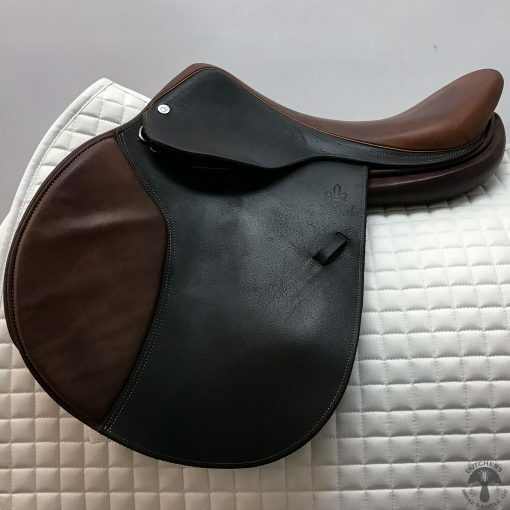 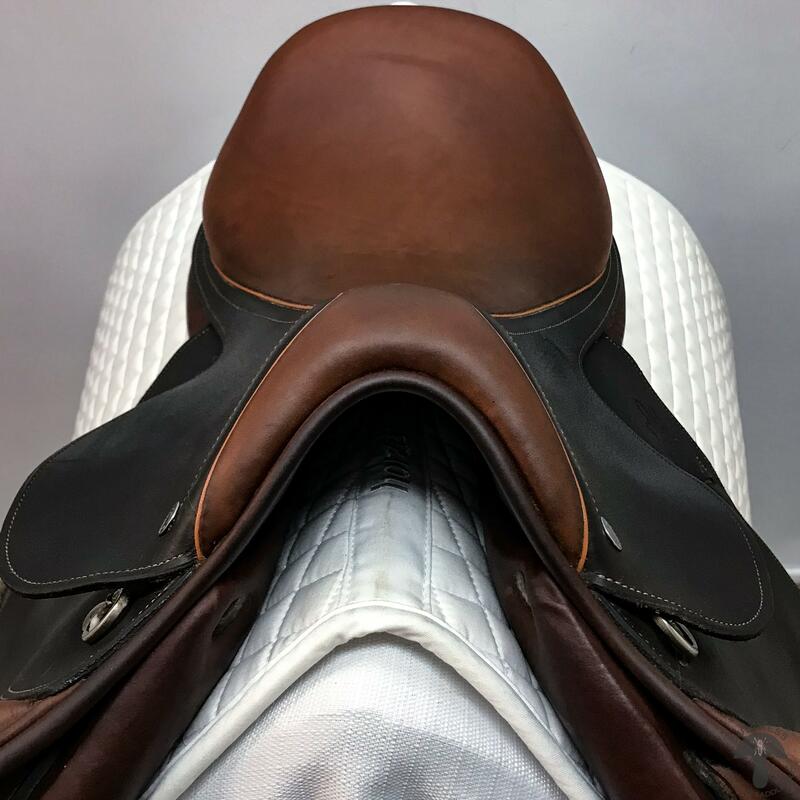 This saddle is in very good condition and offers great mobility for the horse with the gullet design! 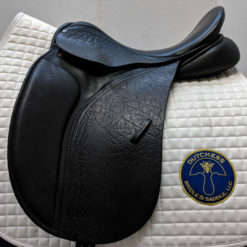 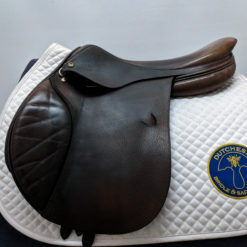 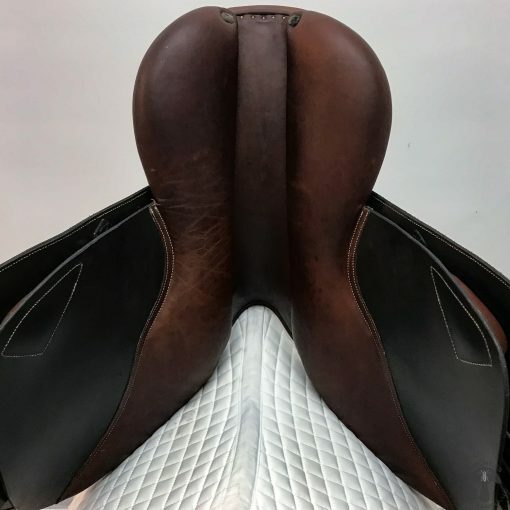 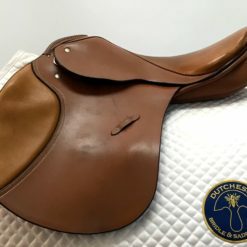 HORSE FIT DESCRIPTION: This saddle would fit a medium, A-shaped wither horse without hollowing behind the shoulders and is somewhat downhill built.